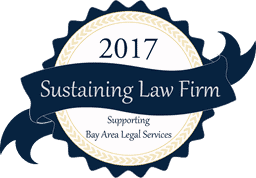 Our Firm | Kirkner Family Law Group, P.A. Amanda Brill | Phone: (813) 254-0156 Amanda Brill focuses her practice primarily on dissolution of marriage, post-judgment enforcement and modification, child custody and paternity. Amanda is admitted to practice law in both Florida and New Jersey. Kristin E. Scully | Phone: (813) 254-0156 – Kristin focuses her practice on all issues relating to marital and family law, including divorce, paternity, child custody, alimony, and post-judgment enforcement and modification. Lauren Griffith | Phone: (813) 254-0156 Lauren Griffith joined our team as a paralegal in 2014, after almost a decade of family law experience. 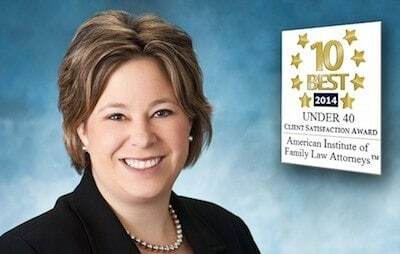 She began her paralegal career in Georgia, and brought her knowledge and passion for family law clients with her when her family relocated to Clearwater in 2014. Lauren is married to her high school sweetheart and has three grown children. Kati Robison | Phone: (813) 254-0156 Kati Robison is responsible for the firm’s billing and bookkeeping. She graduated from the University of Colorado at Colorado Springs in 2011. Prior to working at Kirkner Family Law Group, P.A., she was the Reservations Coordinator for a large non-profit organization. In addition to her work for the firm, she stays busy raising her two young children.